Family run and based in Welham Green, just five minutes from the A1. 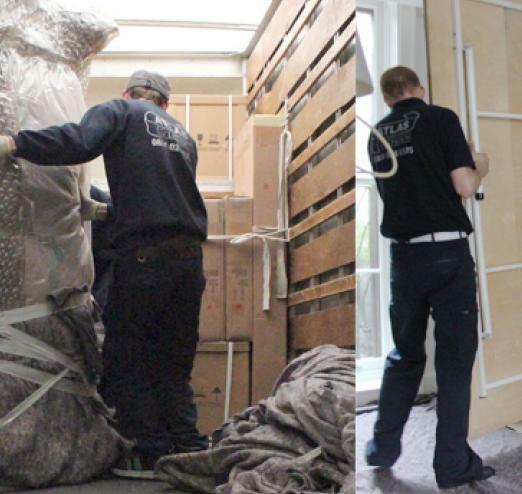 Our regional Hertfordshire removals service can be tailored to suit your needs. Our fleet of vehicles give us flexibility so we can offer you the best priced option for your move. co-ordinator to assess your move. We will advise you on our packing service and insurances. We provide materials as part of the move service, whether you choose for us to conduct the packing or you wish to pack yourself. Packing Service: We offer a range of packing services. After assessing and quoting your move we will carefully wrap and pack all of your possessions into sturdy labelled boxes. Removal: A move often takes place over one or more days. 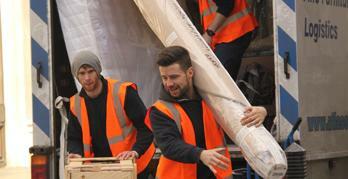 Our fully trained and uniformed staff come round and load all of your possessions and transport them to your new home. We are also experts in awkward access solutions so narrow ! Fitting & Installation: We are experts in fitting and installations. Any furniture taken apart for the move will be reassembled and re-installed on arrival. Clearance: We remove waste packaging after installation for recycling. Martin Rose from the National Guild of Removers on the importance of using accredited members.